Submit the Breast Cancer Awareness Coin and Stamp for a special pedigree from NGC and ASG, its stamp-grading affiliate. The US Mint released a limited-edition 2018 Breast Cancer Awareness Commemorative Coin and Stamp Set on Oct. 1, 2018. 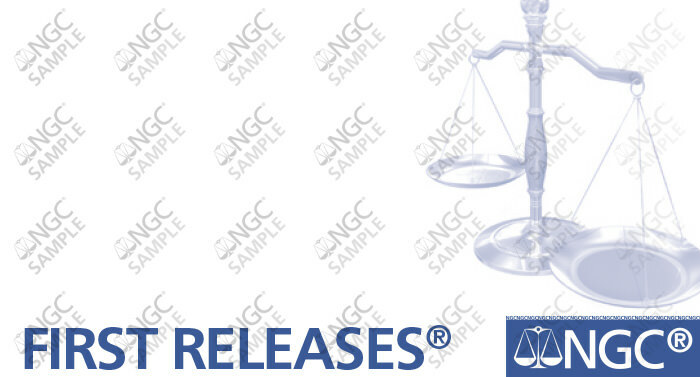 The sets can be submitted to Numismatic Guaranty Corporation (NGC) and its stamp-grading affiliate, Authenticated Stamp Guaranty (ASG), for certification with a special "Coin & Stamp Set" pedigree. The Coin and Stamp Sets contain a 2018-S Breast Cancer Awareness Proof Half Dollar as well as a Breast Cancer Research stamp. The US Mint capped the number of sets at 25,000, and announced a household order limit of 1. The Breast Cancer Awareness 2018 Coin and Stamp Set. The 2018-S Half Dollar can be graded by NGC, and the stamp can be graded by ASG, an affiliate of NGC. First released in March, the Breast Cancer Awareness Commemorative Half Dollar (as well as the Silver Dollar and Gold Five Dollar) features themes of hope: two women on the obverse, and a Tiger Swallowtail butterfly on the reverse. A portion of the US Mint sales price for these coins supports breast cancer research. Similarly, the stamp has raised $88 million since it was first issued in 1998. The first "semipostal" (fundraising) stamp in U.S. history, it contains a colorful image of the goddess of the hunt, along with the words "Fund the Fight. Find a Cure." Both the coin and stamp can be submitted on the NGC Submission Form for convenience. Follow the instructions below. The pedigree "Coin & Stamp Set" is only available for items submitted in their sealed original mint packaging. 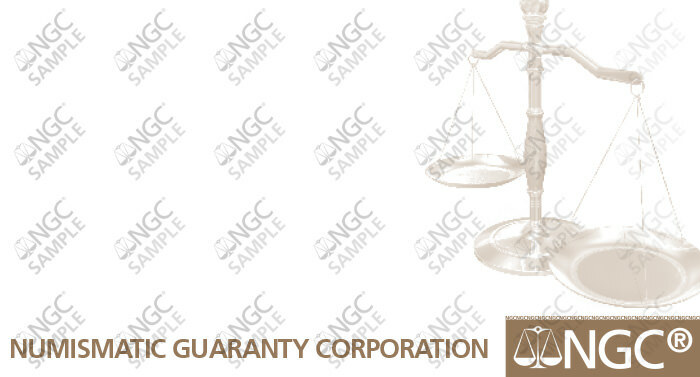 To have the stamp(s) graded and encapsulated, you must write GRADE STAMP or GRADE STAMPS on the NGC Submission Form, and list the stamps as you would list coins. The grading fee for the stamps will be the same grading fee as for coins, and will be charged through NGC. As with coins, stamps are encapsulated in a protective, tamper-evident holder after grading. If you want the only coin graded, only submit the coin portion of the mint packaging. Submit items from the 2018 Breast Cancer Awareness Commemorative Coin and Stamp Set under the Modern grading tier or higher. The standard ASG label and holder will be used for all stamps. 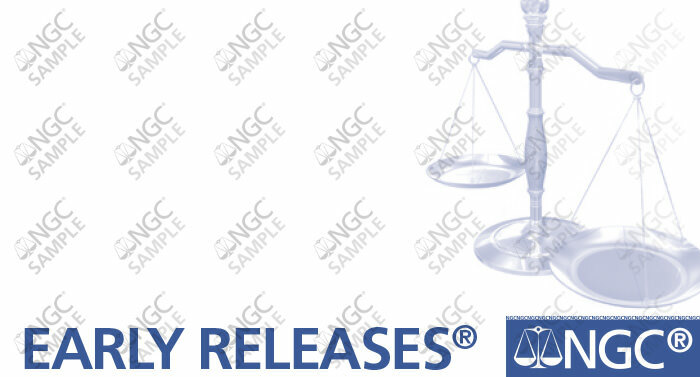 If Early Releases or First Releases is desired (+$10), select Early Releases or First Releases. Both the coin and stamp are eligible for Early Releases or First Releases if received before the Early Releases/First Releases cutoff date. For the coin, if you do not want an Early Releases or First Releases designation, and do not want the Breast Cancer Awareness Commemorative Coin Label or an applicable mint label, you may request the Standard Brown label (shown below), for no additional charge, by writing NGC Standard Brown Label #377 on the submission form. If no label is requested, you will receive the Breast Cancer Awareness Commemorative Coin Label. For the coin, if you would like the NGC Pink Holder for an additional $5 per coin fee, write "Pink Holder" in bold letters on the NGC Submission Form. This request applies to all coins on the form. Breast Cancer Awareness coins submitted for the NGC Pink Holder must be submitted on a separate submission form. A discount on bulk submissions of coins and stamps from this set is available.